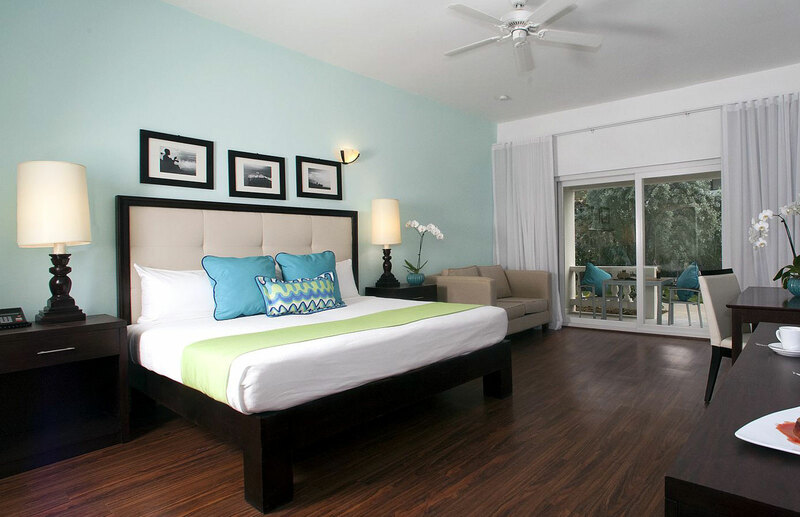 Come and stay with us in Negril for a once-in-a-lifetime experience at Sandy Haven Resort. Our Hotel comes with an array of rooms & suites designed for adults and juniors with a choice of ocean and garden views. Some of our rooms have wrap around balconies while other have terraces so please contact us for more information before booking. Uniquely individual both in terms of architecture, internal layout and style, the Deluxe Suites at Sandy Haven Resort encapsulates Jamaican lifestyle at its finest. For those guests who seek a luxurious retreat or private oasis in which to spend time together, we offer the exclusivity of our Deluxe Ocean Front King Suites. 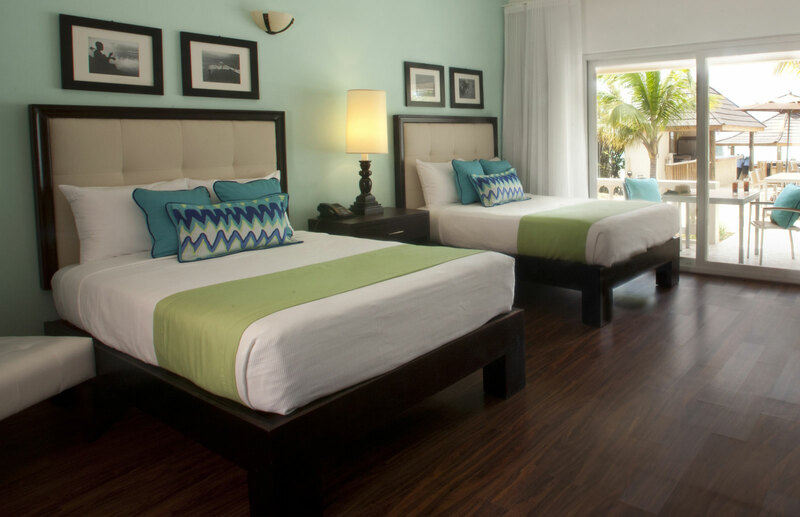 Enjoying all the facilities of the hotel, the Deluxe Ocean Front Double Rooms at Sandy Haven Resort are a perfect choice for friends or groups who seek privacy and seclusion in the ambiance of a private home for an experience that is quite simply unforgettable. 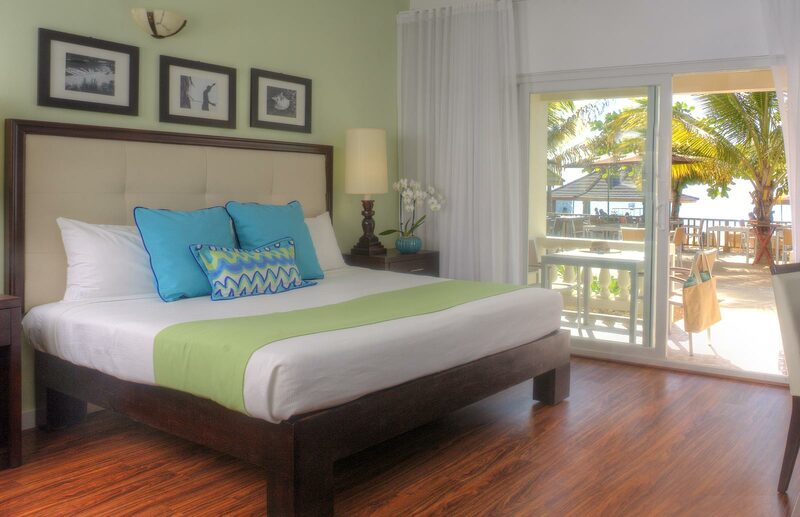 Our ocean view junior suites are steps away from the beach; look out at the azure blue’s of the water and delight in instant access to the grounds via your sliding doors that lead out to your balcony, minutes from the beach. 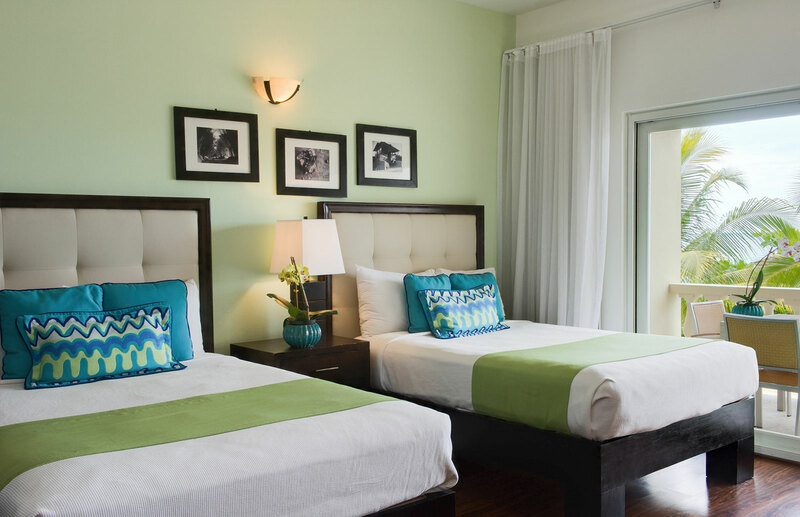 Spacious, airy and bright, each of our Junior Suites with Garden View is comprised of a large bedroom with King Bed, living area and exceptionally spacious bathroom along with tranquil views of the garden. Ocean View guest rooms are steps away from Sandy Haven Beach. 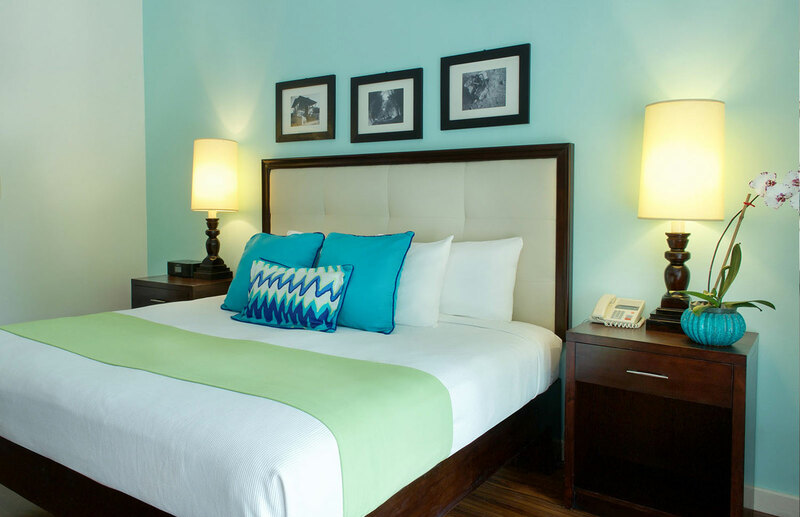 Spacious and comfortably elegant, each Superior Ocean View King room has a style of its own. 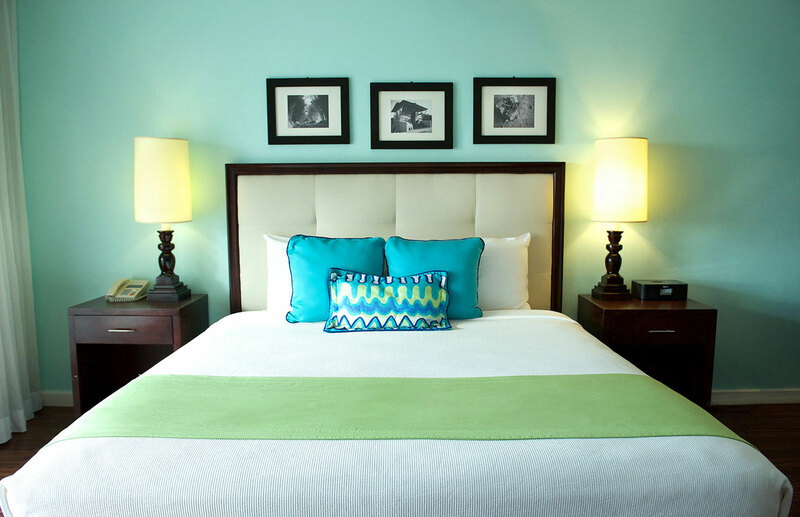 Enjoy a walk out patio, king bed and airy, open interiors ideal for relaxing and enjoying your Jamaican vacation. Spacious, airy and relaxing, each of our king size garden view rooms are comprised of a large bedroom with king bed, living area and exceptionally spacious bathroom along with tranquil views of the garden. Modern and spacious rooms with a double and single bed over looking our Sandy Haven gardens. A style of its own – with wood furnishing and wide open spaces to work with, our Suites and Guest Rooms at Sandy Haven Resort deploy an interior design philosophy that emphasizes cultivated, quality materials and welcoming interiors.